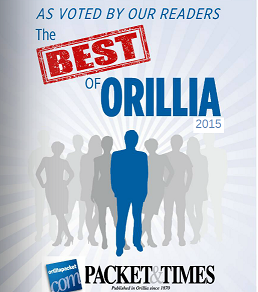 Thanks to readers of the Orillia Packet and Times for voting us the Best Auto Repair Shop in Orillia for 2015, and for the fifth time in the past six years! We truly appreciate your support. In the shop, the team of technicians at Red Truck’s four bay facility provides a full range of services to most makes and models of cars and trucks, including general maintenance, safety inspections, brakes, suspension and alignments, full electrical and driveability diagnostics, as well as Ontario Drive Clean testing and certified repairs. They have particular expertise in diagnosing Check Engine lights and other warning indicators. “We invest in training, tooling, and information, so that we can service vehicles as soon as they are out of warranty. Customers tell us they don’t want to take their car anywhere else unless they absolutely have to, and we respond to that,” says Steve. 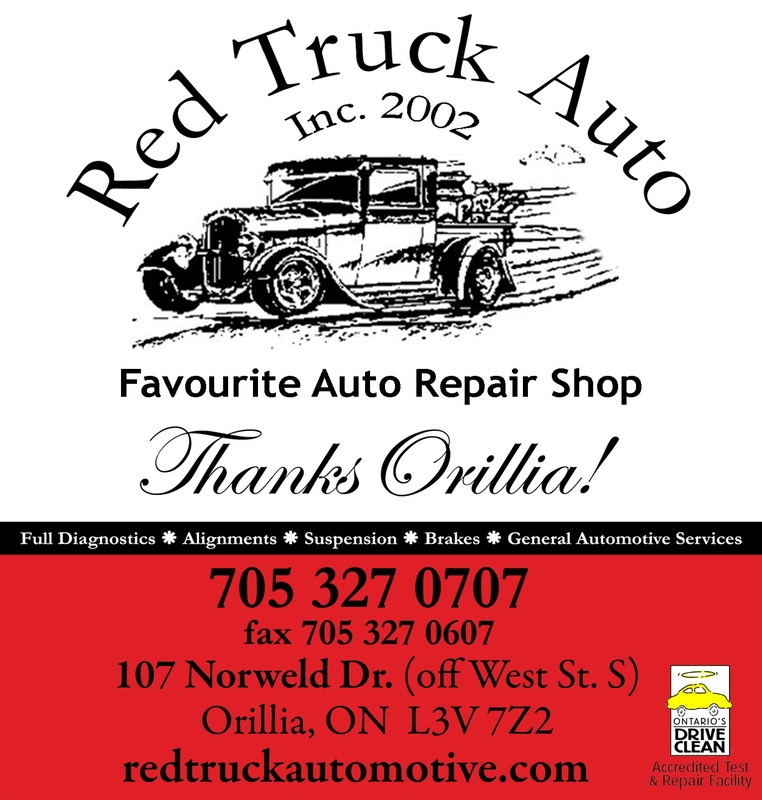 Packet readers have responded too, voting Red Truck as favourite automotive repair facility for 4 years in a row! This entry was posted in Featured, Uncategorized and tagged auto, best, clean, diagnostics, drive, electrical, emissions, orillia, repair. Bookmark the permalink.